Author(s): Deborah A. Shearer, MS, and Gregory L. Vogt, EdD. 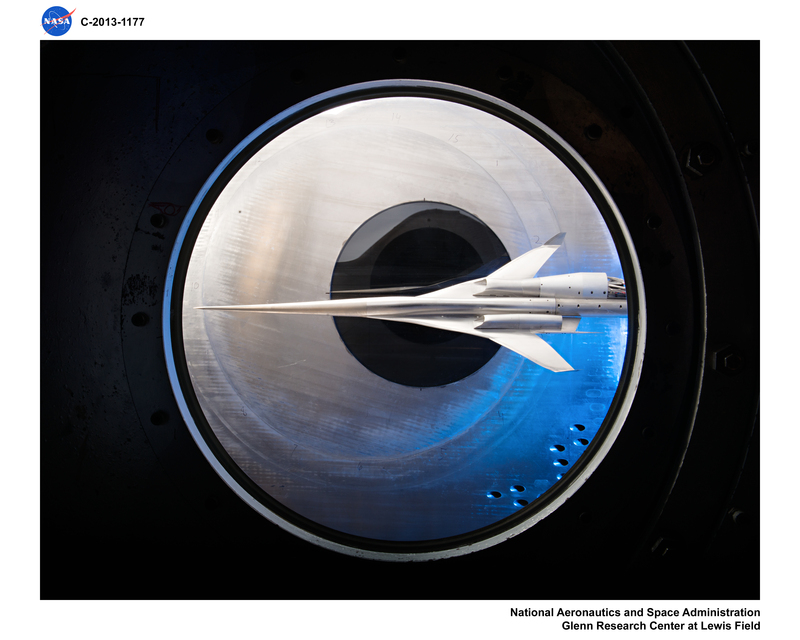 Photo of an aircraft model setup for testing inside of an 8-ft x 6-ft supersonic wind tunnel. Photo courtesy of NASA Glenn Research Center/Quentin Schwinn. Students build and launch rockets to study forces and motion, Newton's Laws, mass, acceleration, change, momentum, kinetic and potential energies, push, pull, friction, and more. Included in the guide is a matrix with suggested grade levels for activities which are appropriate for a wide range of student abilities. Although grade levels are suggested, small modifications will enable more complex activities to be used successfully with other grade levels for observation, demonstration or complete lessons. This publication was funded by the National Aeronautics and Space Administration, NASA Kennedy Space Center, and released into the Public Domain. Permission is not required for duplication.